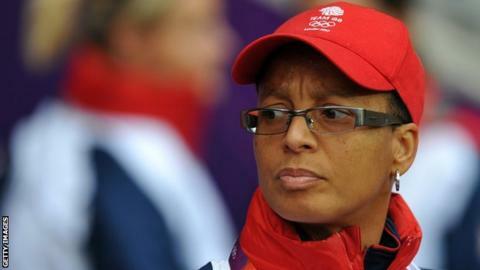 Hope Powell has become the first female coach educator to work with the Professional Footballers' Association. Powell, who was the first woman to achieve the Uefa Pro Licence in 2003, scored 35 goals in 65 caps for England and managed them from 1998 to 2013. "I am keen to help develop the next generation of coaches in this country," said the 49-year-old, who also managed Great Britain at the 2012 Olympics. "It's a great opportunity to work within the men's professional game." She added: "Hopefully I can be a positive role model for future females who want to embark in a role as a coach educator within this field."